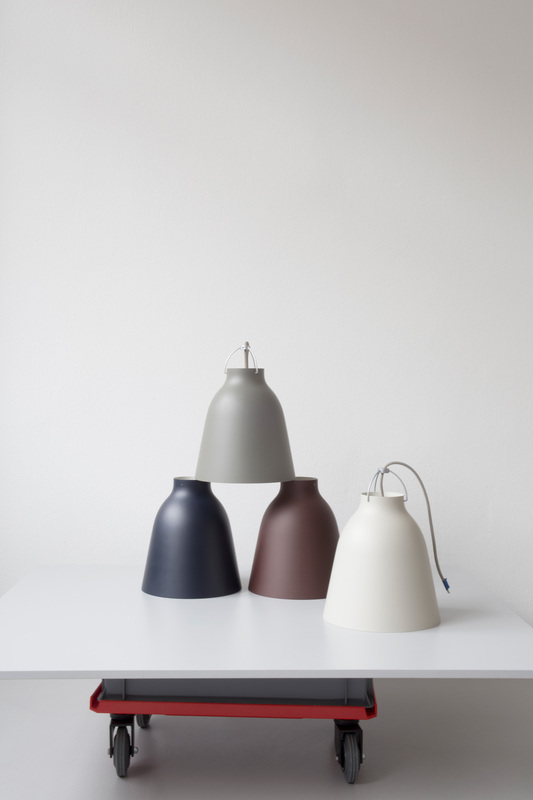 The Caravaggio series of lamp was designed in 2005 for Lightyears. 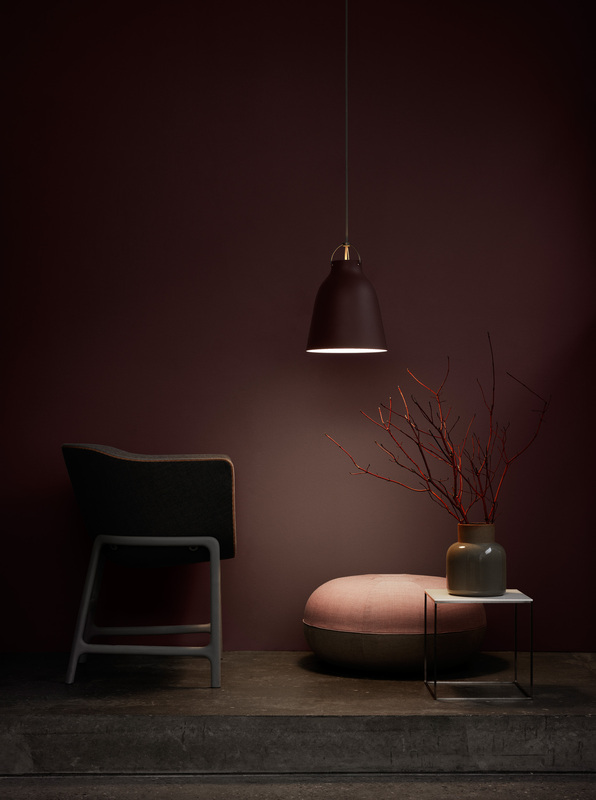 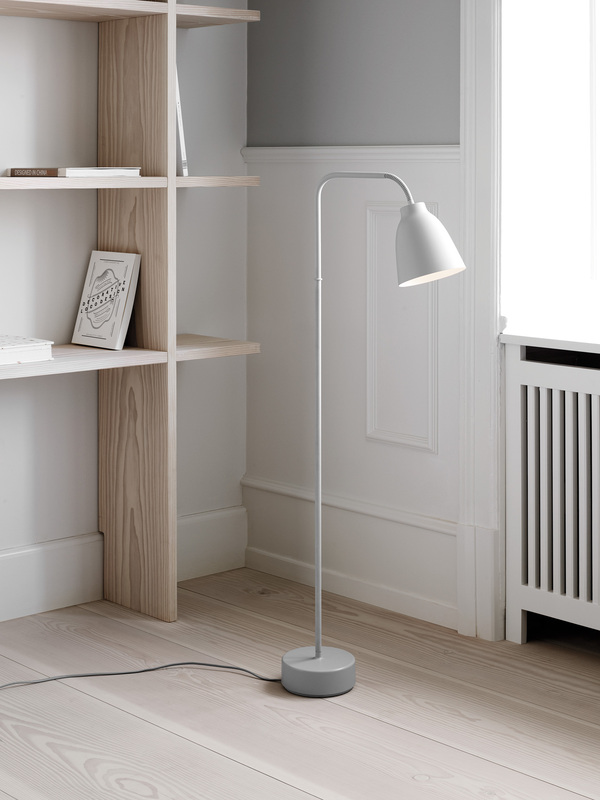 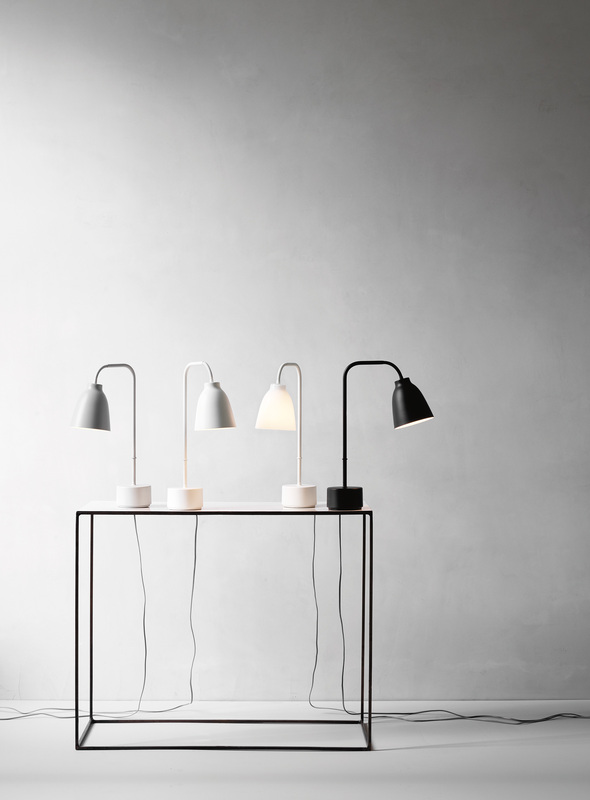 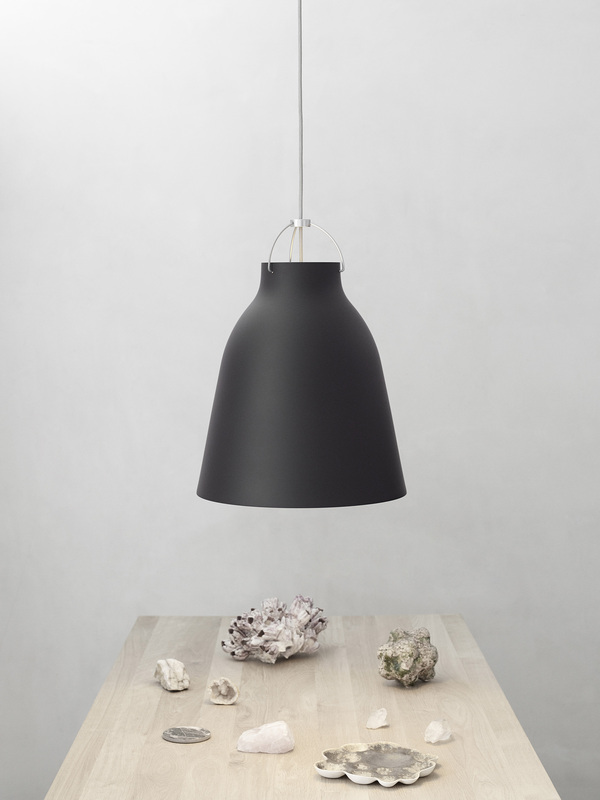 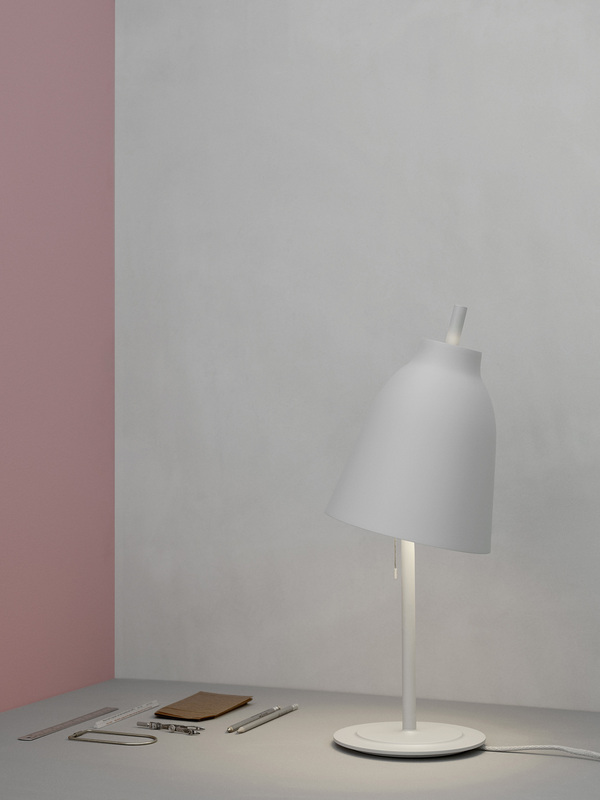 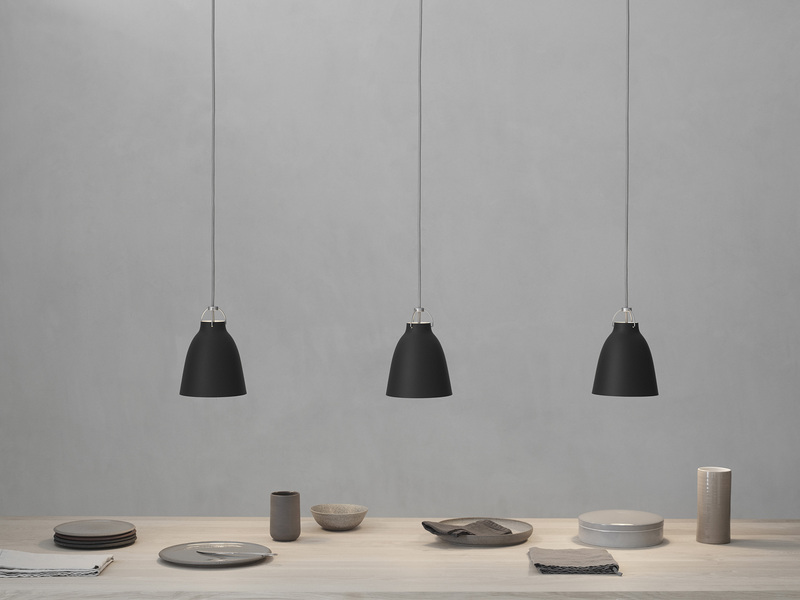 The collection now has pendants, wall, floor and table lamps in its range. 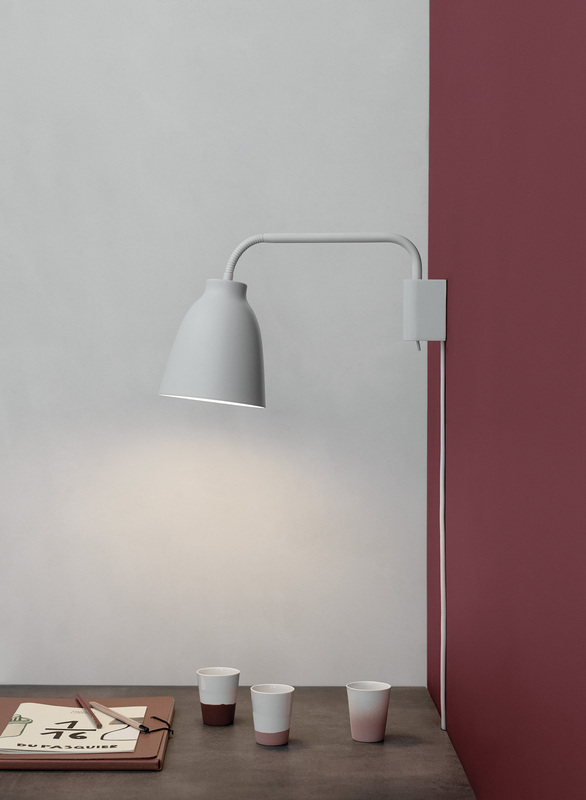 Matt finishes as well as the original high gloss finish.